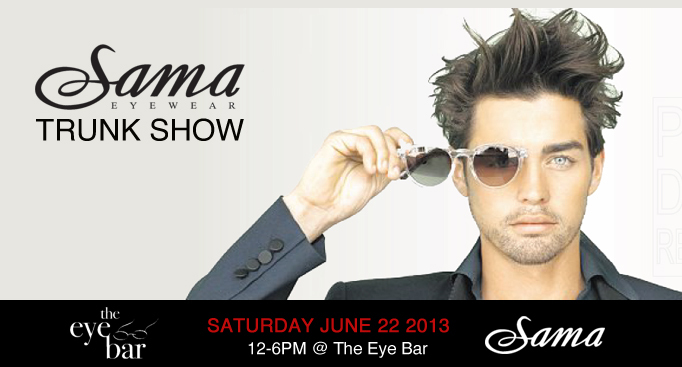 Sama Eyewear will be at The Eye Bar Saturday June 22, 2013 from 12pm to 6pm. 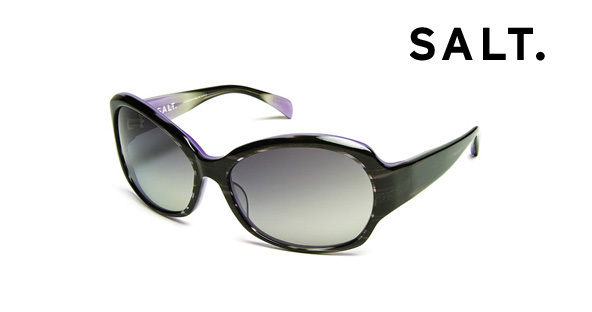 There are flashy sunglasses’ manufacturers and then there is SALT. Optics. SALT. 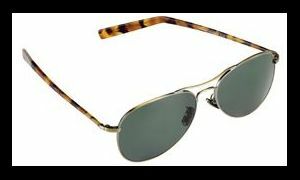 Optics sunglasses are for discerning connoisseurs who crave the elegance of clean lines and handcrafted, fastidious detailing. Such remarkable qualities are found throughout the well-respected company’s line of luxury sunglasses, including the Warner Collection. Since the founding of Oliver Peoples in 1986 by Larry and Dennis Leight, the company has become an industry leader in the creation of iconic, retro eyewear. 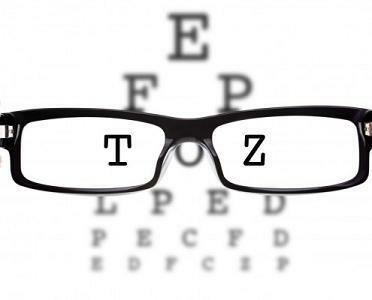 Looking for the Best Eye Doctors in St. Louis? If you're looking for the best eye care that St. Louis has to offer, look no further than the qualified, affordable eye doctors at The Eye Bar in St. Louis! Considering new frames? Check out our collection of Lunor Eye Glasses!